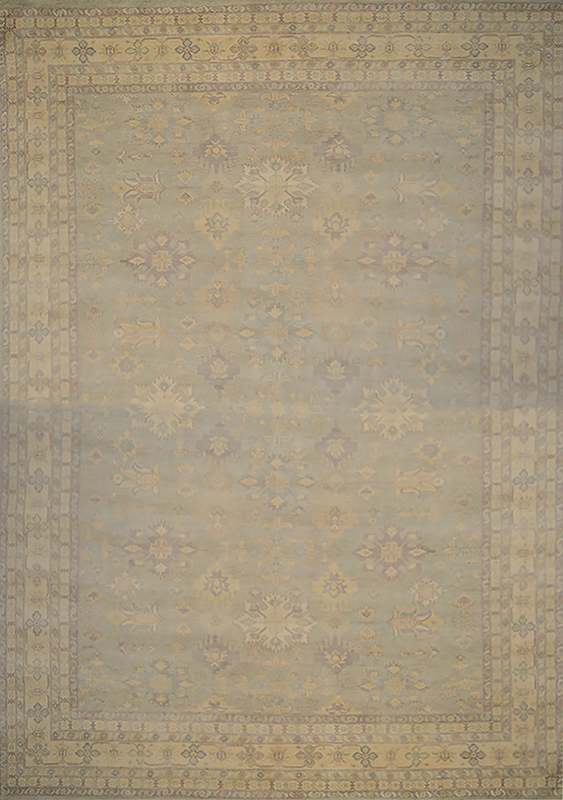 Kandahar Gardens: 14'1" x 9'11"
Size in feet14'1" x 9'11"
Here is an impressively woven and beautifully composed Ziegler style Oriental rug from Afghanistan. 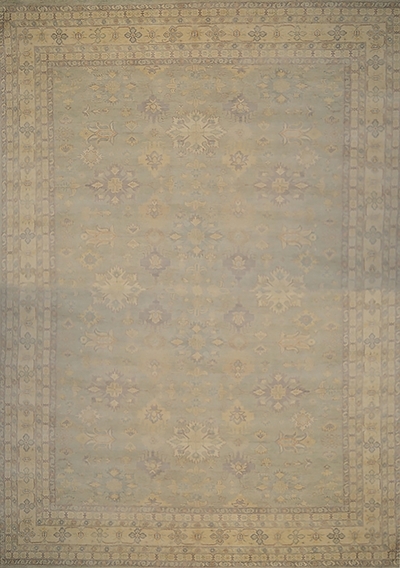 This area rug is made of pure wool and all natural vegetable dyes. 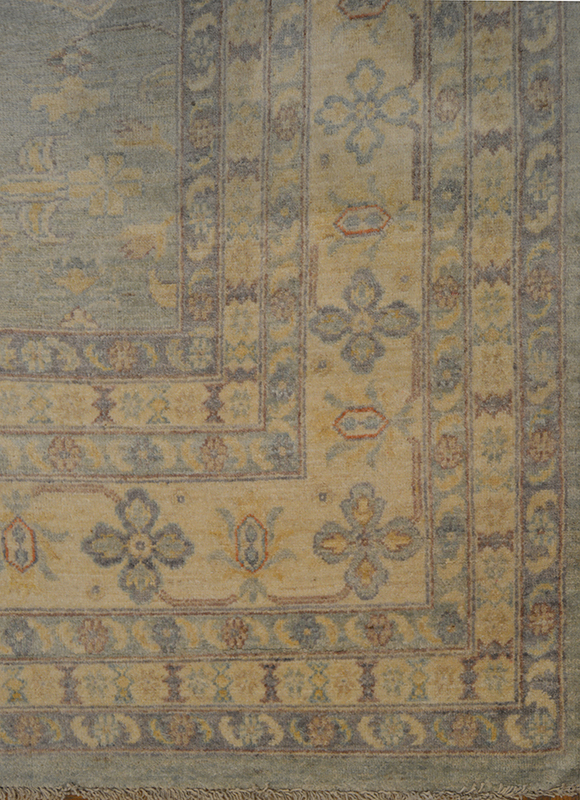 Due to having dyes ranging from a combination of tree bark to various plants, fruits and, at times, insects, it is among the most labour intensive rugs to produce. Its patterns are based on antique persian designs. In the oriental and persian rug community, they are also refered to by some as Peshawar rugs, Sultanabad rugs or Chobi rugs depending on the merchant you are shopping at. 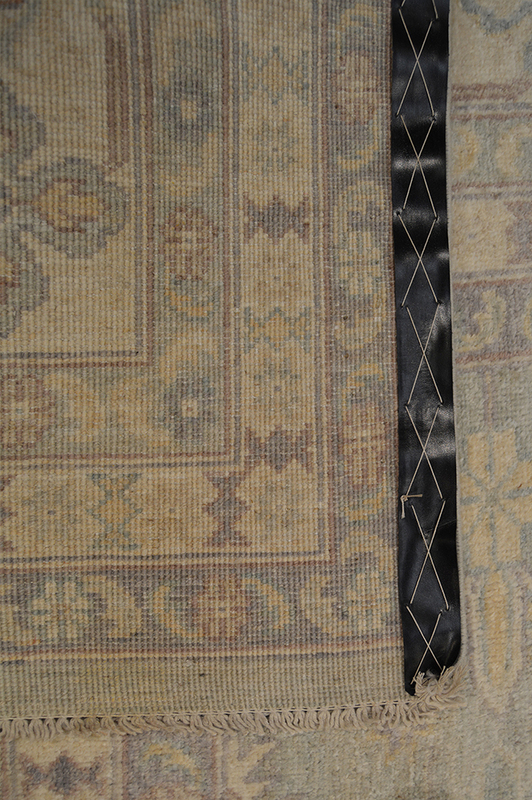 This type of carpet is among the most desired and most popular rugs in the western world particularly in North America.